Russian cartoons «Magic Lantern» and «Rolando Locomotov» produced by Parovoz Animation Studio commissioned by VGTRK and adapted for international sales by 0+ Media, will be available to viewers throughout the Middle East and North Africa on VOD platform of MBC Group – the biggest broadcaster in the region. 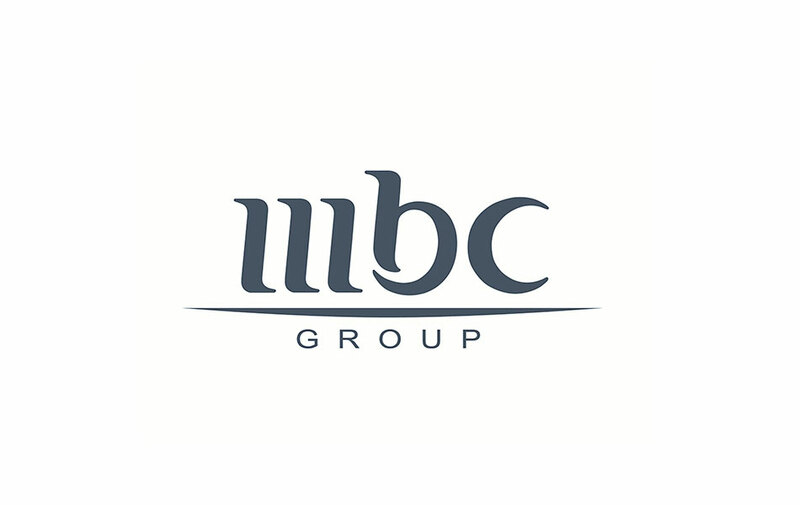 Portfolio of MBC Group includes 18 thematic channels, a few radio stations, online portals and the first in this region VOD platform, where Russians cartoons will be available. The agreement about acquisition of rights to broadcast animated series was signed between MBC Group and «Signal Media» a distributor of Digital Television Russia content. «Rolando Locomotov» is an interesting and informative series about the adventures of tireless mischief-makers Mary and Jerry. Any of their plans leads to unforeseen consequences. It’s lucky that the wonderful rescuer Rolando Locomotov always comes to the rescue in time! The picturesque animated series teaches the basic health and safety measures in verse. Its main task is to teach children to react in case of emergency quickly and correctly and prevent its occurrence. 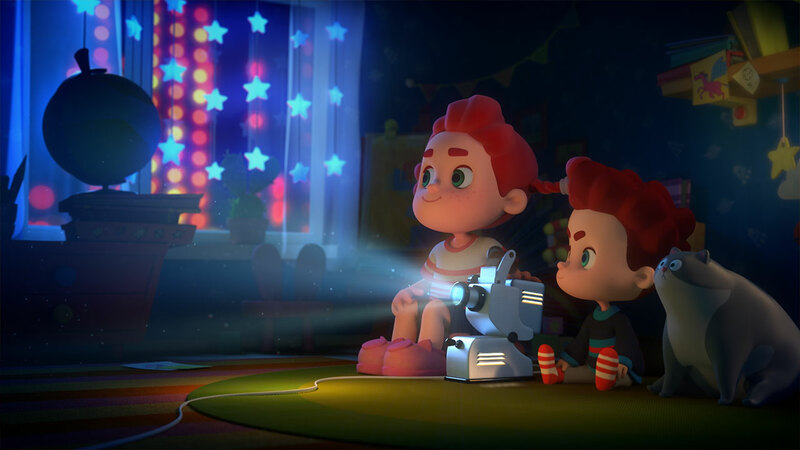 In every series of «Magic Lantern» seven-year-old girl Kate and her five-year-old brother Mikey watch filmstrips. The plot of filmstrips is based on the classical piece. The tales are adapted for the smallest kids and often their characters are funny and cute little animals. Each story has its own style, that’s why the series expand not only the literary, but also the aesthetic horizons of the audience. There are popular apps, which based on these cartoons. By the way, in February 2017 publishing house Interactive Moolt launched an app for VR, which based on story of «Magic Lantern». «Magic Lantern VR» is a family interactive game, which transfer gamers in Kate and Mikey’s room. In this game all stuffs are interactive, for example, you can watch filmstrips, play with kitten or draw on easel!